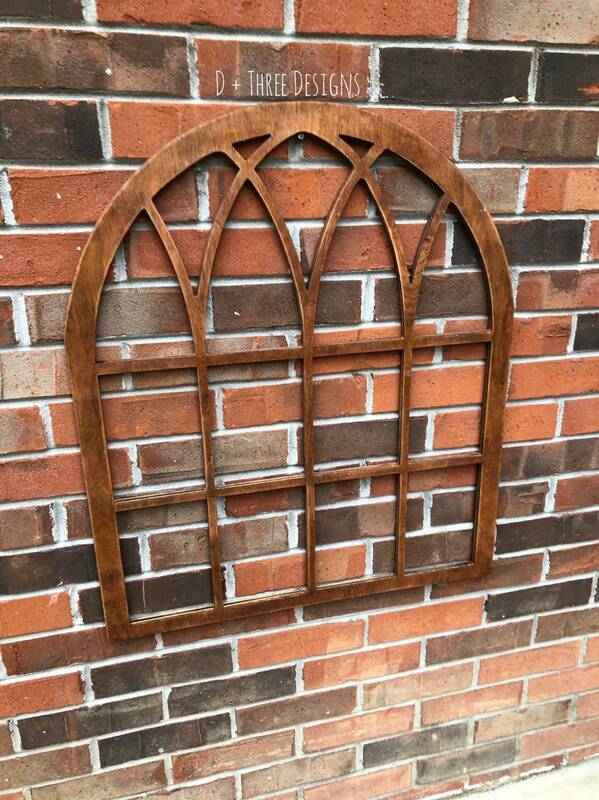 This beautiful farmhouse chic "vintage window" design is made out of 1/2 birch wood and measures approximately 27” tall x 24” wide. 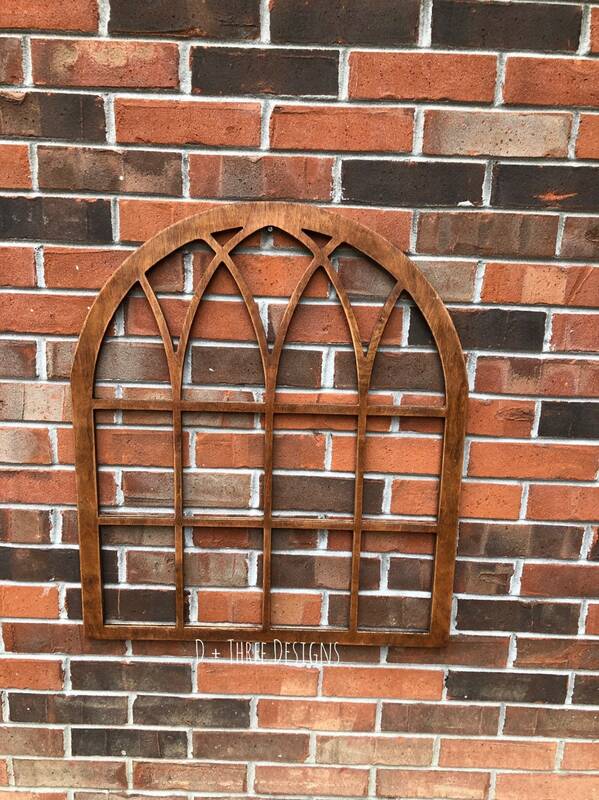 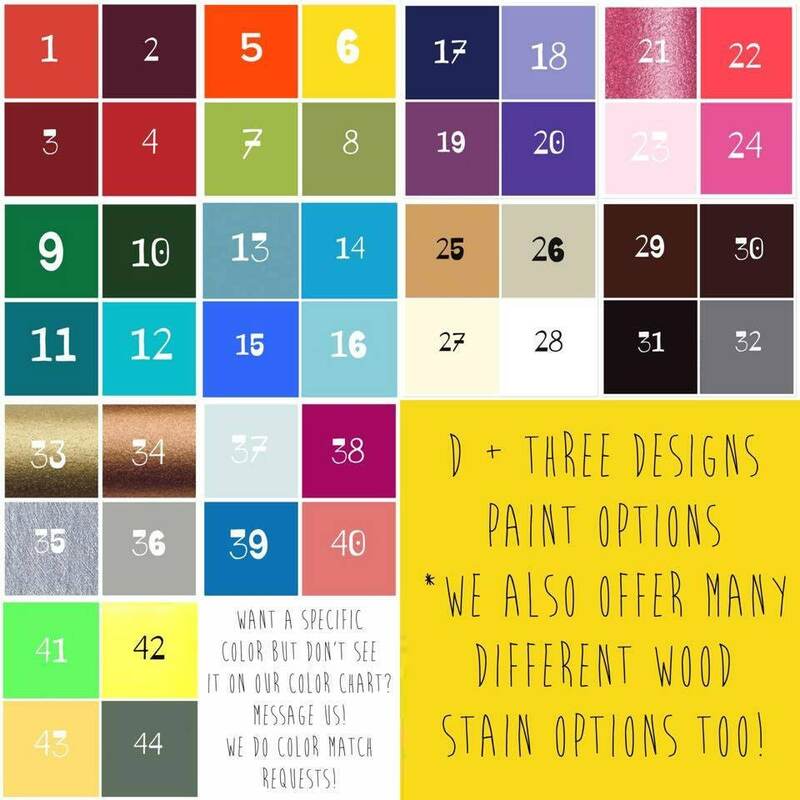 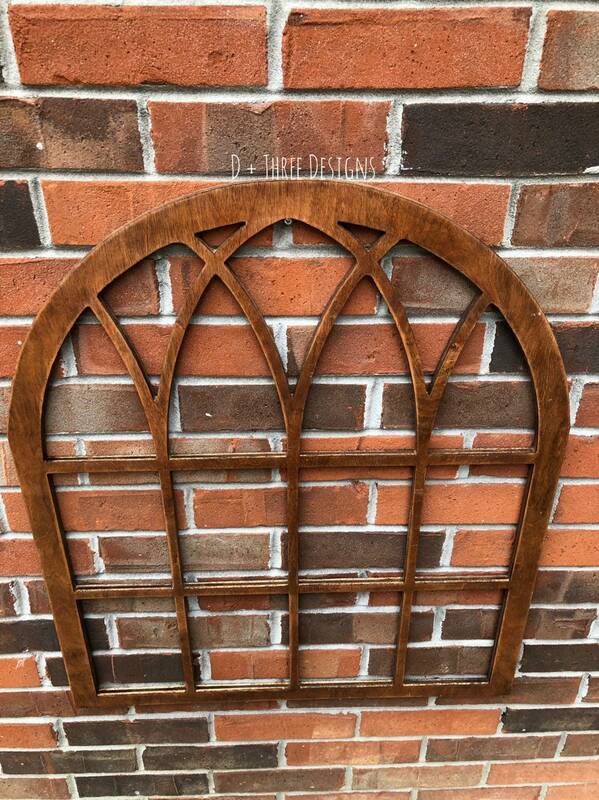 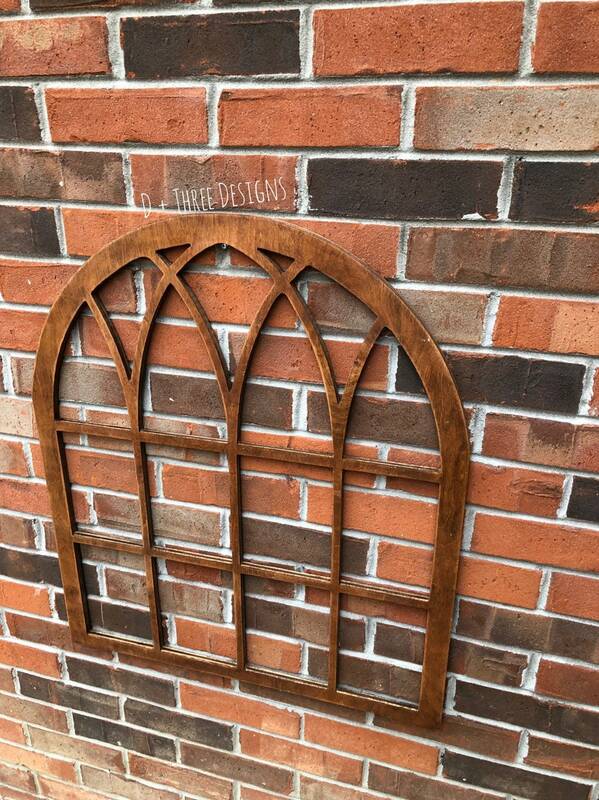 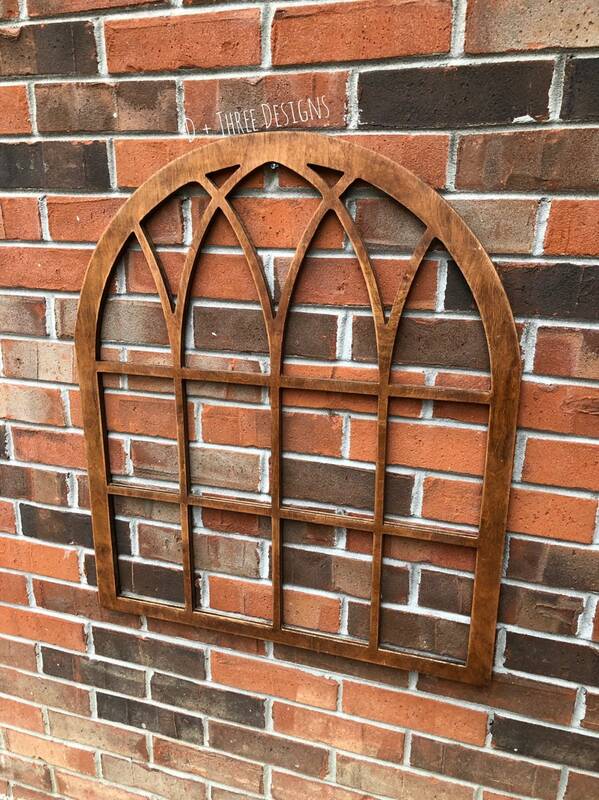 The wooden window frame comes painted or stained in your choice of color and distressed. 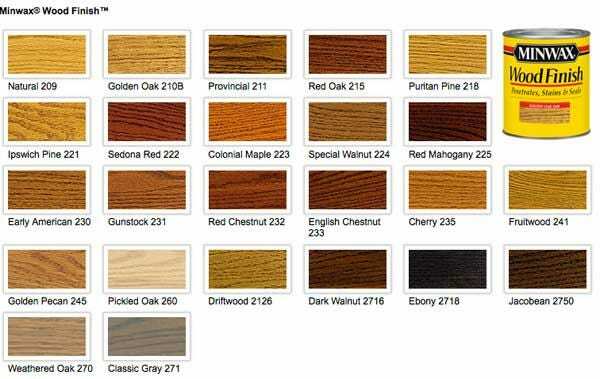 The color shown is Early American stain.